With all the snow we've been getting in Vermont I've been dreaming of warm beach days. Kyle & I are headed back to Siesta Key this April so I'll be doing some shopping for beach & vacation items. 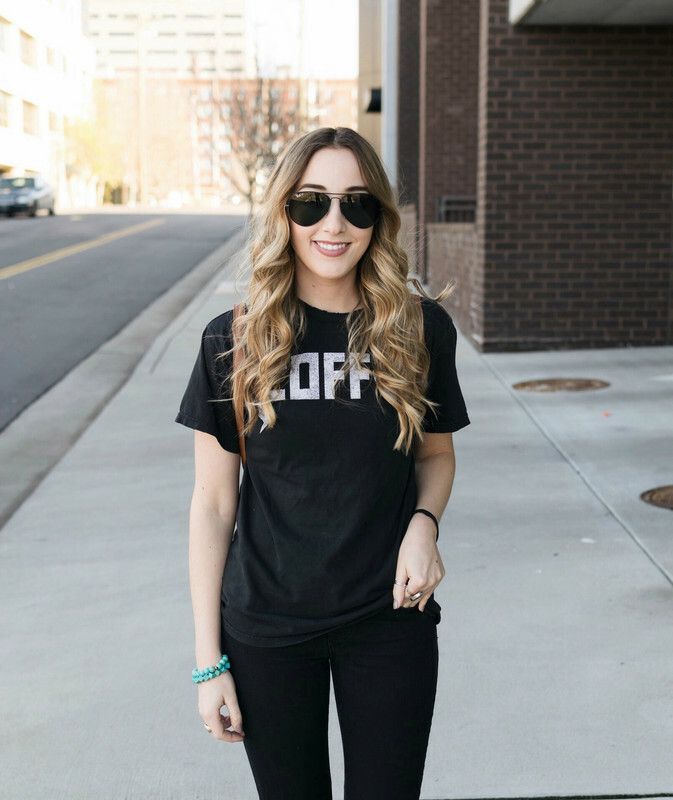 I've started to do some online shopping & I thought I would share with you some of the cute items I've found! All of these are at great prices points and the perfect items to add to your suitcase! I love the color of this! At under $50 this is a great find! The ruffle detail makes it not so plain. I love the idea of tying a little scarf around my neck or purse! A fun, simple accessory. This is such a fun print! You could get matching bottoms or pair it with a plain pair. I love these! They just scream vacation! I'd pair them with white denim! At $14 dollars you can't go wrong with these! So cute. I love these for spring & vacation! Imagine them paired with light wash denim & a white top! A beach essential! I have several straw hats I love. This would be so cute paired with cut off shorts & sandals! The snow can't go away fast enough! Such a cute bathing suit for when the weather warms up! yes to all of these!! I want everything you picked!! That violet shade on the one piece is gorgeous! i really want that white top though... so perfect for the summer time and definitely yes for vacation! I really, really, really want that off the shoulder suit! Oh that bathing suit is so cute! Love it. So many cute pieces!! love that first swim suit. 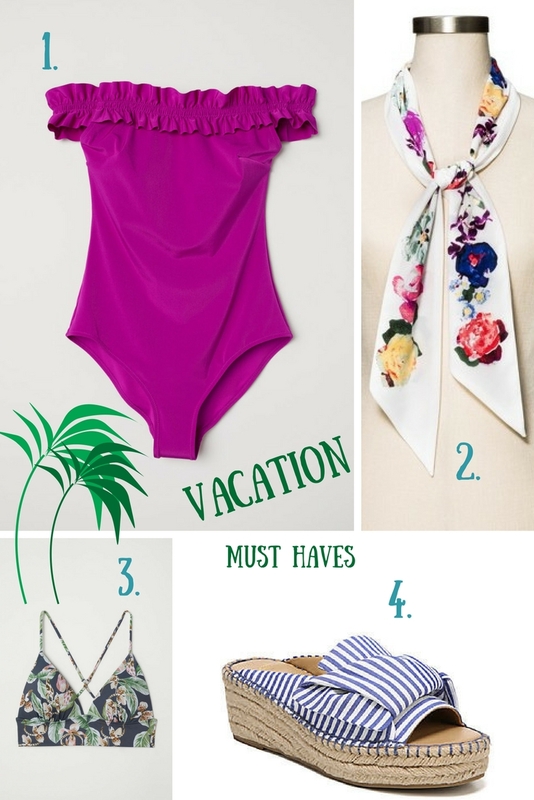 Um, ok but how cute is that fuchsia swimsuit?! 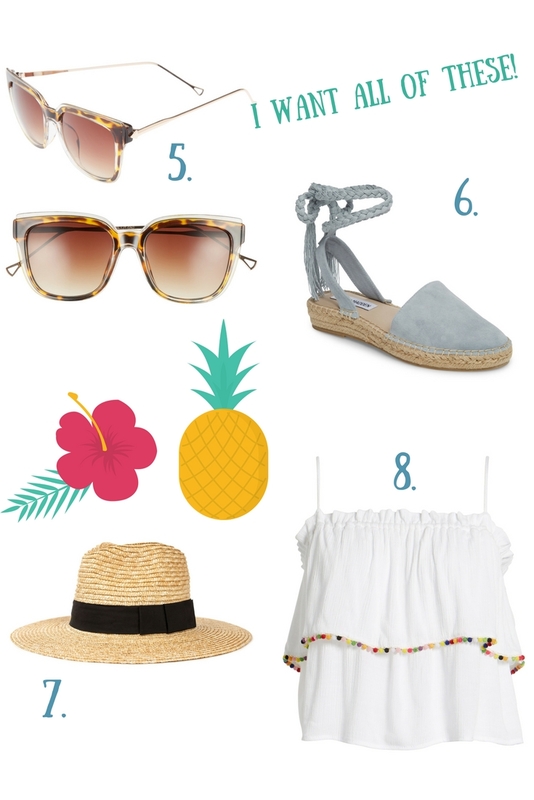 SO cute and perfect for vacation! these picks are adorable. that swimmie is amazing! Great pics! That swimsuit is adorable! All of your picks are perfection! Obsessed with that swimsuit!! I really love that one piece! One pieces and high waisted bikini bottoms are winning my heart this year!